Contributes to maintenance of weight-loss goals. 22 vitamins and minerals, so you can feel confident knowing you are fueling your body with quality protein and nutrients. High in fibre with 8 grams per serving. Simply add water to enjoy the shake at home or on the go. No need to use milk! 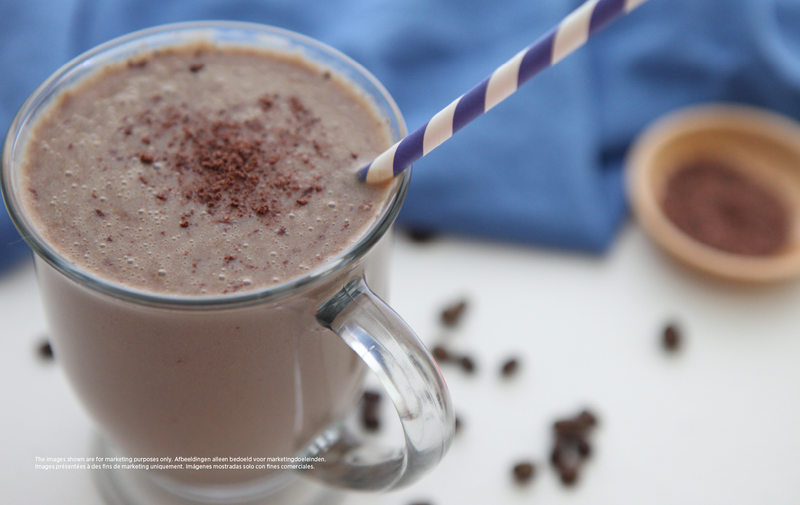 Don’t Miss Out – Order Your Mocha Today! While you’re sharing this exciting news, don’t forget to use #OhMyMocha to create some buzz!